Pustak Ka Vivaran : Dharmashaastr ke Atyaavashyak kuchh vishay sankshep se likhate hain jinake na jaanane se vartamaan kaal mein badee bharee haani hai| ye vishay praayah dharmasanhita naamak nibandh granth se lie gae hain………….. Description about eBook : Some of the essentials of theology are written in a nutshell, without knowing which one is a big loss in the present tense. 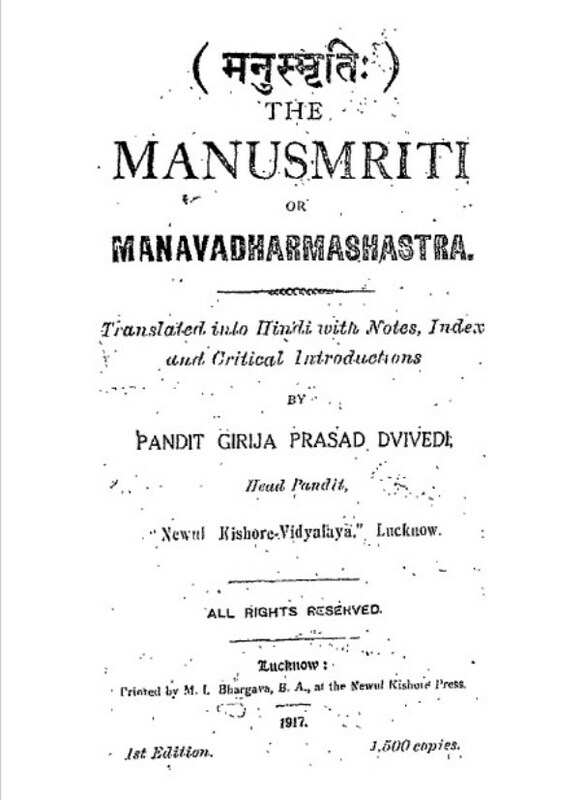 These topics are often taken from an essay titled Dharmasahita……………..